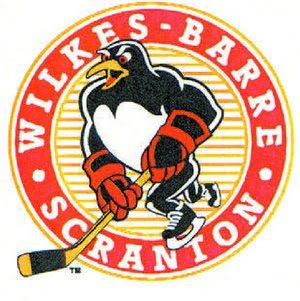 Tim Wallace scored the 1st goal for the Pens at 6:12 after a good neutral zone feed from Brett Sterling. The entire 2nd period showcased solid penalty killing by both sides, until Tangradi followed in on a Ryan Craig shot and poked the loose puck in the crease behind Pogge. The Pens opened things up in the 3rd with 2 quick goals scored by Nick Johnson and Steve Wagner within 40 seconds of each other. Charlotte made a run at it with 2 quick goals by Jacob Micflikier and Michal Jordan. Eric Tangradi ended whatever seed of a comeback there was with an empty netter with 58 seconds to go. Brad Theissen put in a solid performance with 25 out of 27 saves. The Pens and Checkers have a rematch set for tomorrow night in Charlotte.